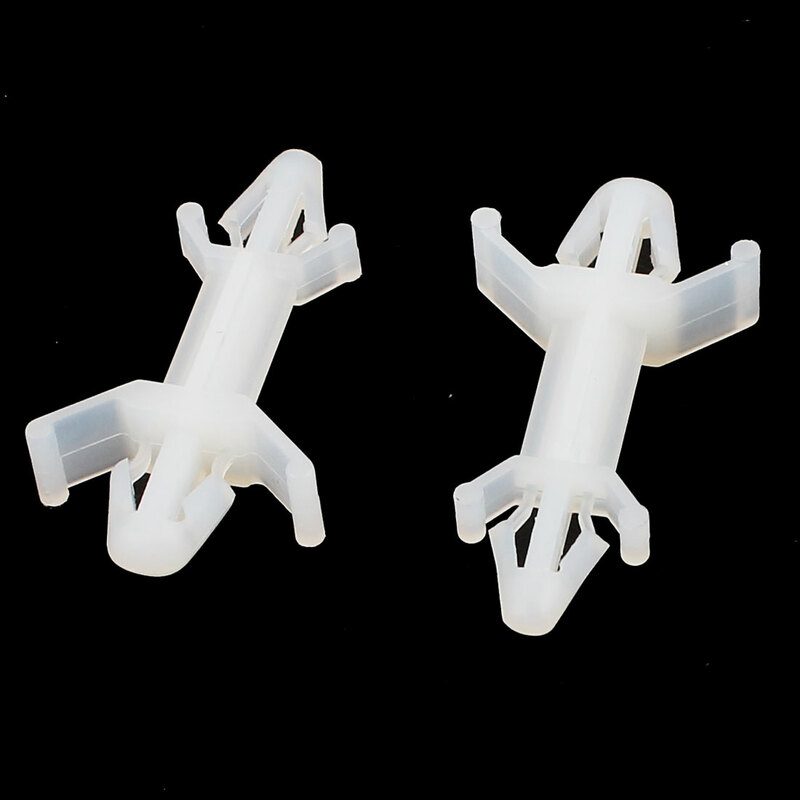 ›50 Pcs HDB-0813 PCB Reverse Support Spacer Locking Nylon Standoff Height 0.5"
50 Pcs HDB-0813 PCB Reverse Support Spacer Locking Nylon Standoff Height 0.5"
To fix the PCB without tools, easy to install and unload anti-erode, good insulation with long life. Ideally suited for PCB packaging and stacking applications, these new spacers/supports come in seven popular styles. Used for board-to-board and chassis-to-board requirements, they come in both push-in mount and screw mount versions.? Spacers/supports are available in a wide range of spacing heights and will meet almost any PCB packaging need.